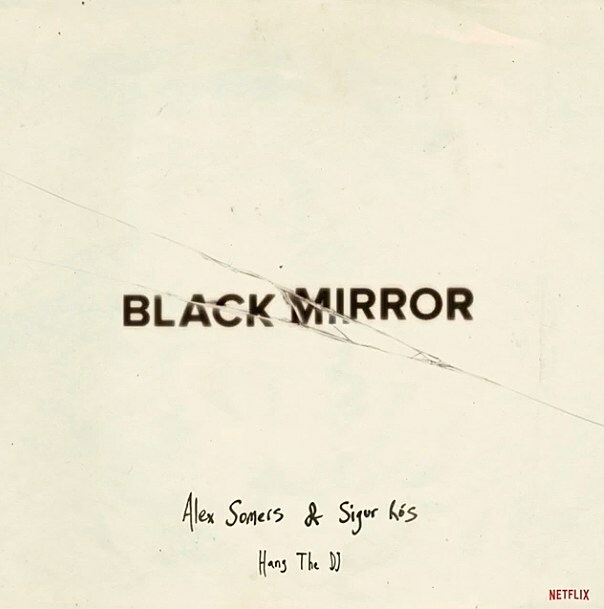 Black Mirror season four is out now, and one of the lighter episodes this season, “Hang the DJ,” has its own 18-track soundtrack album made by Alex Somers. Two of the songs on the soundtrack were co-written with Alex’s partner (and frequent collaborator) Jonsi‘s band Sigur Ros. You can stream the entire soundtrack, including the two songs co-written with Sigur Ros (“Match” and “End”), below.